Because this is an Honors class, you didn't think you were getting away with just mooching off Dr. Hartnell's finely-tuned researching and writing skills, did you? No, no. In addition to entering the recesses of Dr. Hartnell's mind (which, understandably, carries its own set of dangers), there are four other books you will be assigned for this course... giving you a "fivefecta" of factual fun! First, there is the award-winning and educationally explosive Nutty the A.D.D. Squirrel... but you already knew about that packet-turned-website little gem. Up second is the district-mandated textbook by Glencoe McGraw-Hill, which is aptly (and enthusiastically) titled United States History & Geography: Modern Times. And while everyone puckers up when they hear the word "mandated", you really have to give this textbook a chance. The authors finally stopped trying to cram every "flavor-of-the-month" version of history and dropped some of the "untold" stories that, well, didn't really need to be told. It really is the finest, and most concise, textbook that Dr. Hartnell has ever been "told" to use. You will receive a copy to use for the school year. 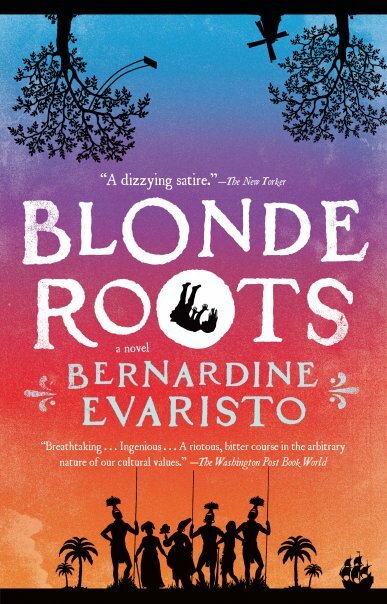 Bernardine Evaristo's Blonde Roots serves as the fourth book. This delicious little novel flips history on its head by asking: "What if the transatlantic slave trade had been reversed... and Africans enslaved Europeans?" Students will read this during the 1st Semester and complete Dr. Hartnell's "Rewriting History" project. Both the reading and project will be referenced throughout the rest of the year during discussions of "revisionist" history and alongside other great "What if?" moments. 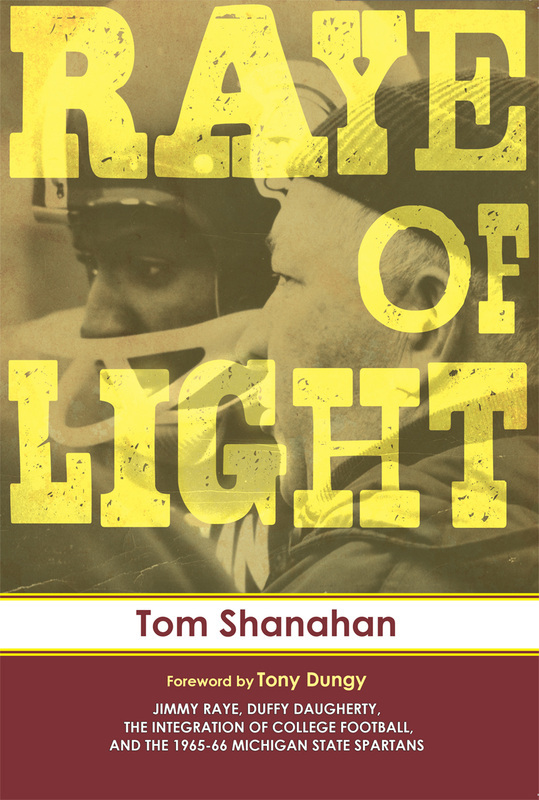 The fifth book, Raye of Light by Tom Shanahan, traces the story of Jimmy Raye, Michigan State's first black starting quarterback and the first Southern black quarterback to win a national championship. This ground-breaking novel details Coach Duffy Daugherty's "Underground Railroad" and its impact on the integration of college football (and society) during the 1960s. Students will read this during the 2nd Semester in connection with Dr. Hartnell's unit on the Civil Rights Movement and complete his "More Than a Game" project. 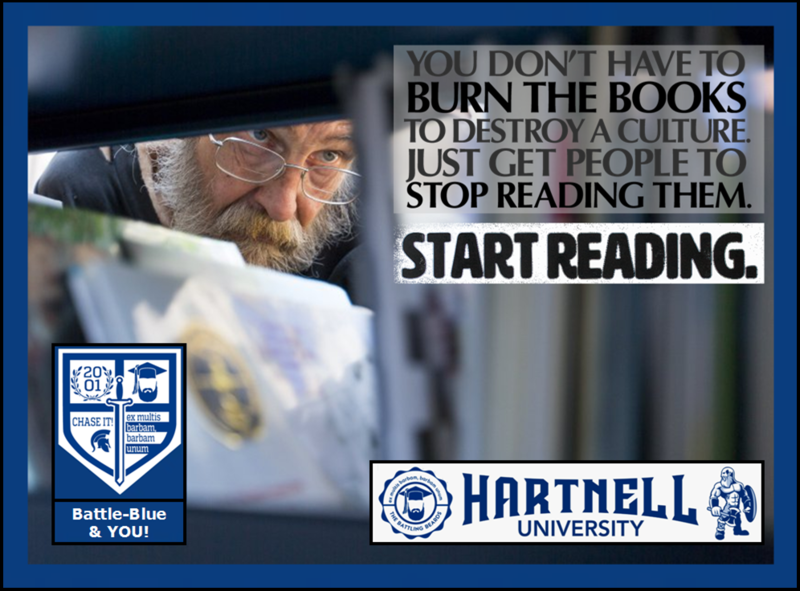 Pulling material for lectures and units from all five sources ("Nutty", McGraw-Hill, Mental Floss, Blonde Roots, and Raye of Light), Dr. Hartnell will provide his students with an extremely well-rounded... and entertaining... look at American History. Calendar page of the Honors class!